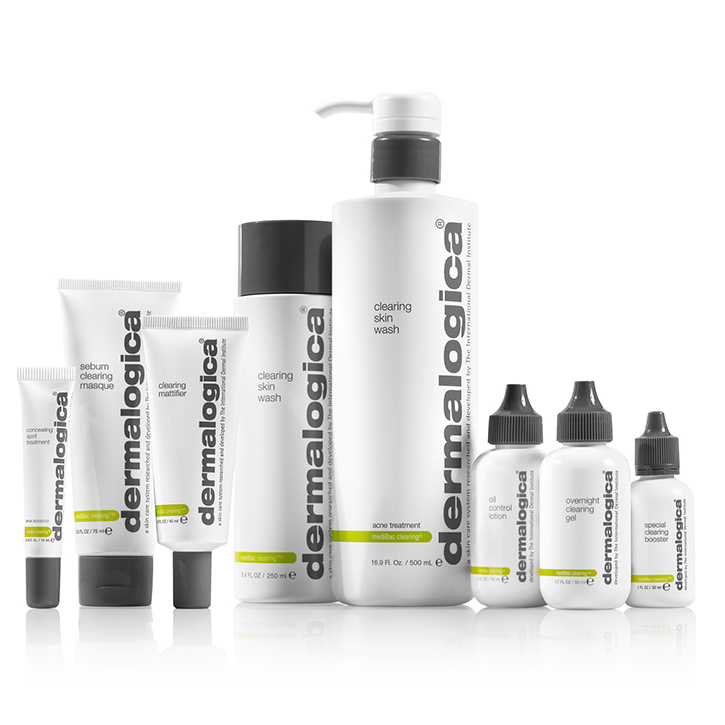 At Prodermal we’re serious about skin health and wellness and that’s why we choose to work with Dermalogica. Dermalogica was founded by Jane Wurwand, a qualified skin therapist, true visionary and a force of change in the skin industry in 1986. However, the story started as early at 1983 when she also founded The International Dermal Institute in the USA. The aim of The International Dermal Institute was to educate and elevate skin therapists through post graduate skin therapy education. It was while teaching at The International Dermal Institute that Jane realised no product matched her ideals of skin health versus “beauty”, so she developed her own line and Dermalogica was born. 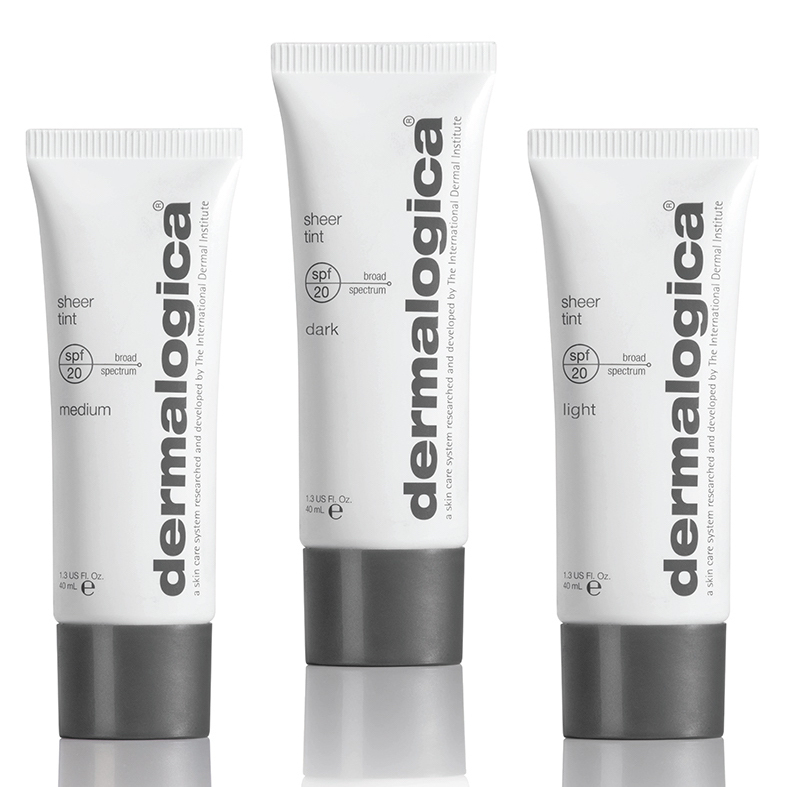 Dermalogica’s vision has always been clear from the start. Remove common skin irritants and ingredients from the product menu and classify skin care as a health issue rather than a beauty concern. This has been key to the brands success. 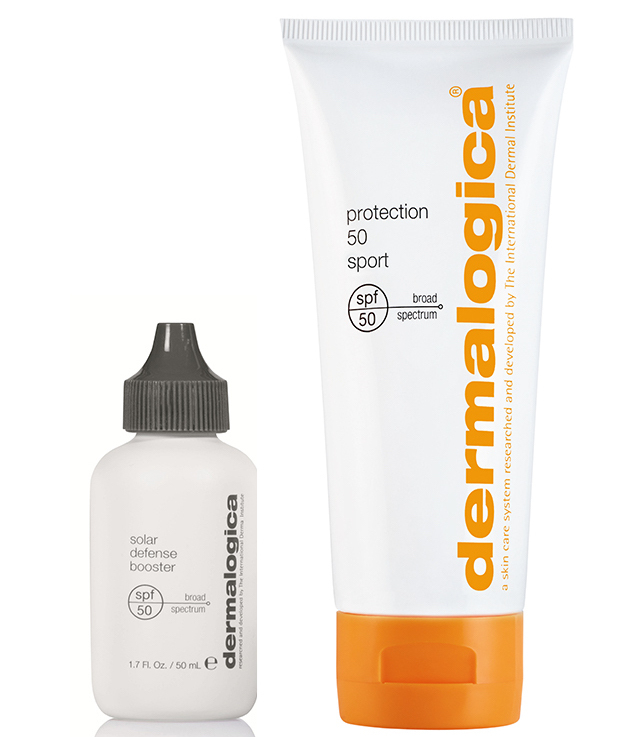 Dermalogica develops high performance formulas, uses ingredients they know will work and never test on animals. By introducing the professional expertise of the skin therapist, Dermalogica is sold only where professional consultation and professional treatments are performed. 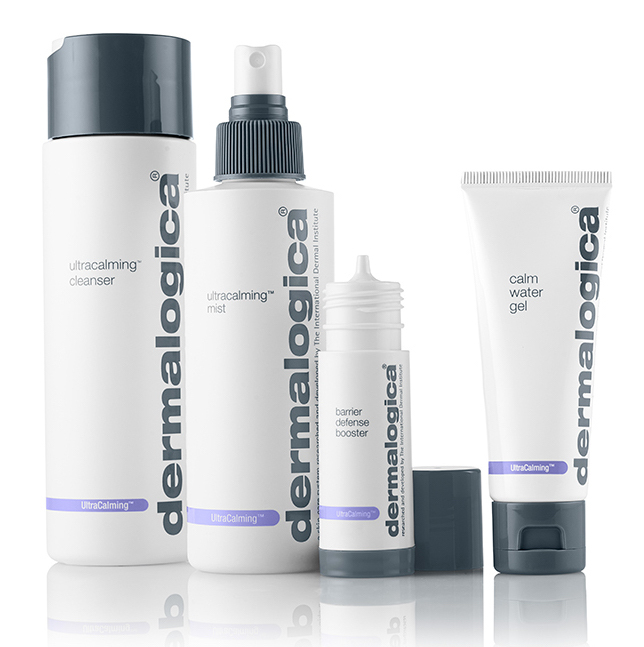 Dermalogica has become the choice of more than 100,000 skin therapists worldwide. 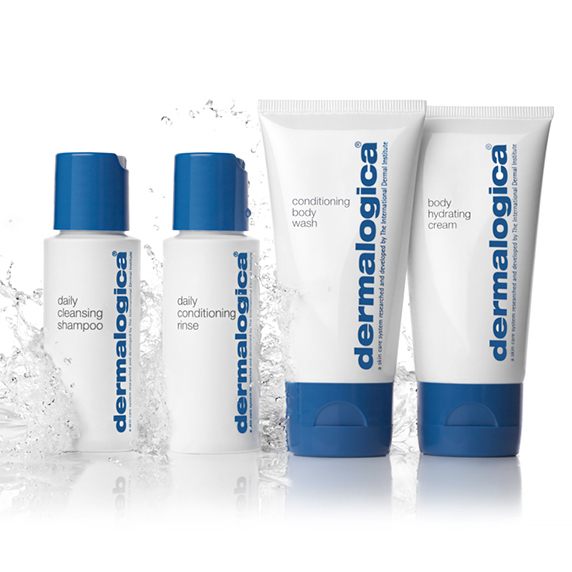 Start with Dermalogica’s skin health essentials, for your best skin daily. Cleanse, Tone and Moisturise. Treat the multiple triggers behind inflammation for lasting relief from sensitivity flare ups. Firm, smooth and help control ageing at its source. AGE smart is the intelligent investment in your future skin. Banish brown spots, discolouration and even skin tone for your brightest skin ever. Clearer skin starts now. Bring the four contributing factors of adult acne under control. Create an invisible field against your skin's worst enemy. Daylight defense products deliver sun protection with skin care benefits. The Body Therapy system will help you create an aromatherapeutic and healthy body therapy experience. Multifunctional products with advanced formulas that provide sheer coverage for a smooth, even finish – while treating and protecting your skin. Clear Start powered by Dermalogica has been designed as a multi-step approach to achieve clearer, healthier skins for teens and young skins. These sophisticated products and easy to use products feature effective yet gentle formulations.